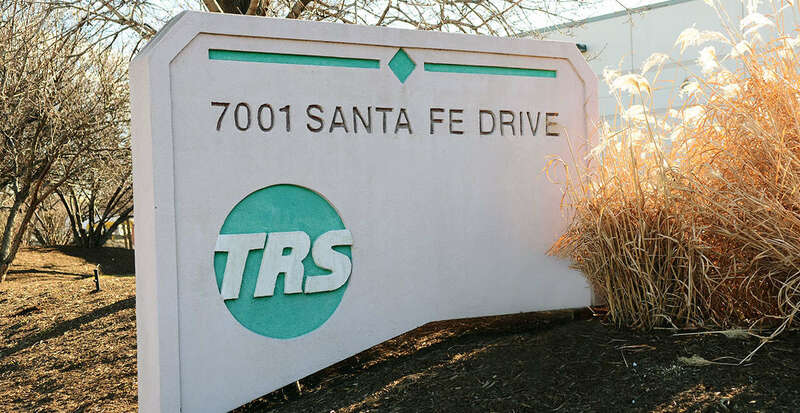 Today, after years of successful growth and expansion, TRS services all types of specialized heavy equipment. We are proud of our achievement as a one-source specialist in the transportation industry. We believe our growth is largely due to providing our customers with the best service in the shortest possible turn-around time. If a customer has a special need, we take all the necessary steps to meet that need. In the future, we will continue to develop the necessary equipment and personnel to meet new demands as the industry grows. From the beginning, Transportation Repairs & Services placed a priority on quality performance and efficient turnaround time. Our continuing growth and expansion reinforces our company’s philosophy. We stand behind our work. Our personal communication with our customers, expanding Shop and Parts Departments, and diligent supervision says it all: quality service performed in a timely manner to the customer’s complete satisfaction.